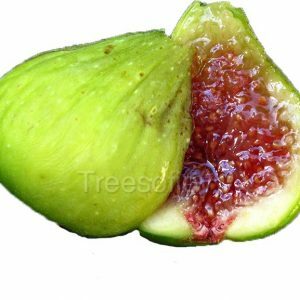 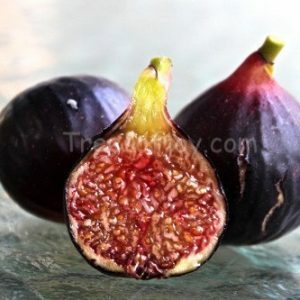 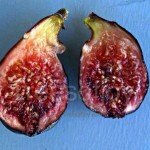 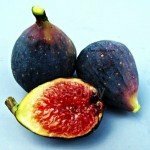 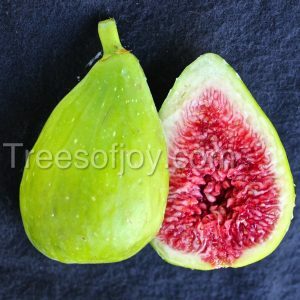 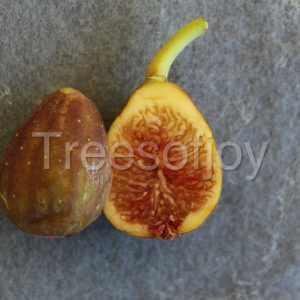 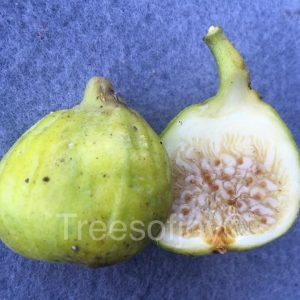 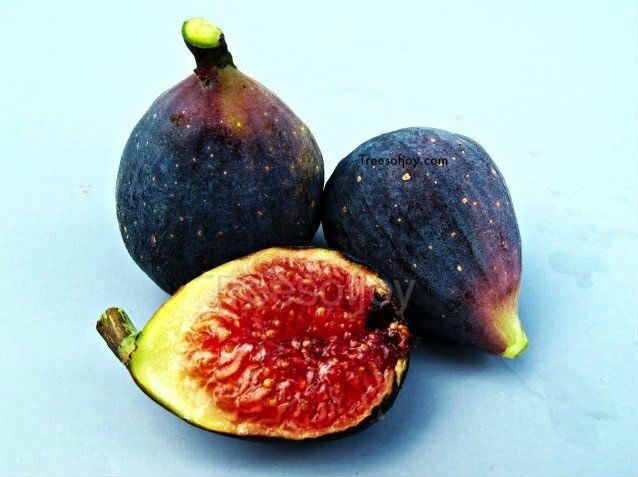 Black figs, with deep red pulp and very rich flavor. 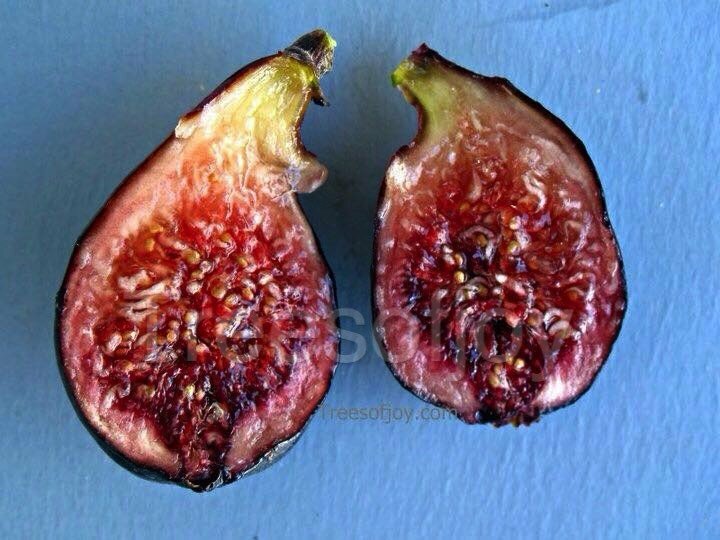 Has done well in ground in our area (zone 6) Produces a light breba crop. 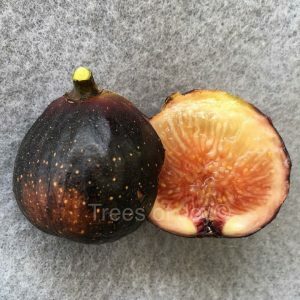 Excellent tasting black fig from France. 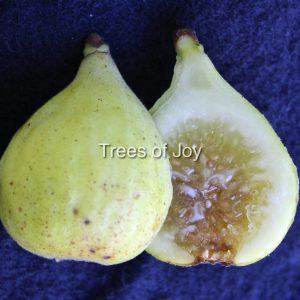 It has a tough skin, size is medium, bears up to two crops a year. 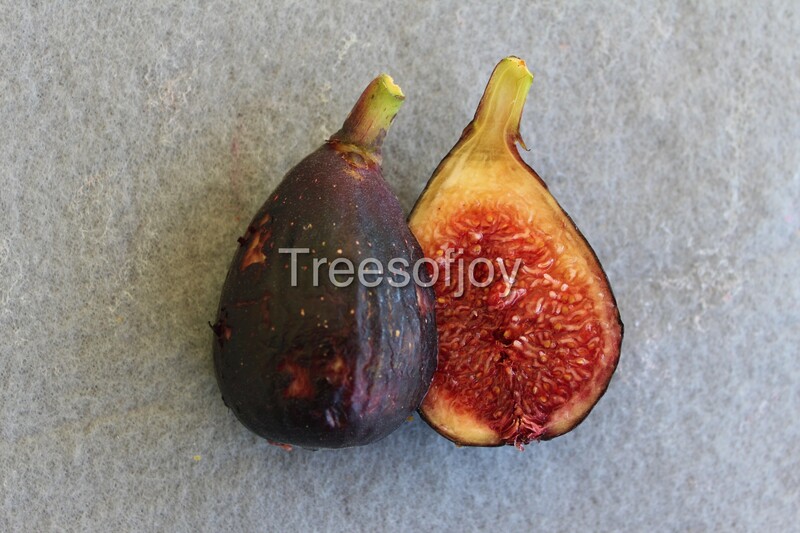 similar to a variety known as Violette de Bordeaux.